There was a time when a headline like that would be the punchline to a bad joke. The idea of the Cleveland Cavaliers, a star-crossed franchise in all years not involving LeBron James, seeing the chance to acquire him and thinking “no thanks”? In what world is that realistic? 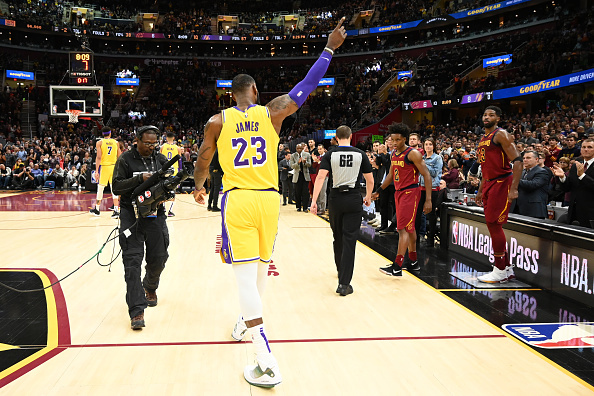 Yet, I’m here to say that’s exactly what should happen if the suddenly-even-more-chaotic-than-before Los Angeles Lakers decide they want to call the LeBron project earlier than planned. Should they consider trading James and start testing the market, the Cavs shouldn’t bother getting involved.